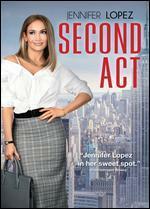 Milo Ventimiglia, Treat Williams, Vanessa Hudgens, Leah Remini, Jennifer Lopez. Good. 2018 Run time: 103. Connecting viewers with great movies since 1972. All used discs are inspected and guaranteed. Used discs may not include digital copies. Customer service is our top priority! Milo Ventimiglia, Treat Williams, Vanessa Hudgens, Leah Remini, Jennifer Lopez. New. 2018 Run time: 103. Buy with confidence-Satisfaction Guaranteed! Delivery Confirmation included for all orders in the US. 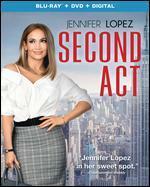 Jennifer Lopez; Leah Remini; Vanessa Hudgens; Treat Williams; Milo Ventimiglia. New. Run time: 103 mins. Language: English.